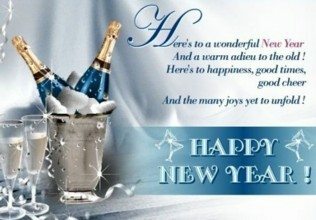 With 2010 behind us, EEP wishes a very safe and warm new year to you and yours. Even in a very slow economic environment we at EEP have grown, mainly thanks to you. Increasing publishing, visits, readings and importance to all the relationships we share in business with you our members and visitors. We wish each and every one of you a Very Merry Christmas and Happy New Year.